The Shasta-Trinity National Forest (STNF) is the largest national forest in California with a diverse landscape ranging from 1,000 to 14,162 feet. The 2.1 million acre forest encompasses five wilderness areas, hundreds of mountain lakes and 6,278 miles of streams and rivers. Hikers, backpackers and horseback riders will find over 460 miles of trails to explore. 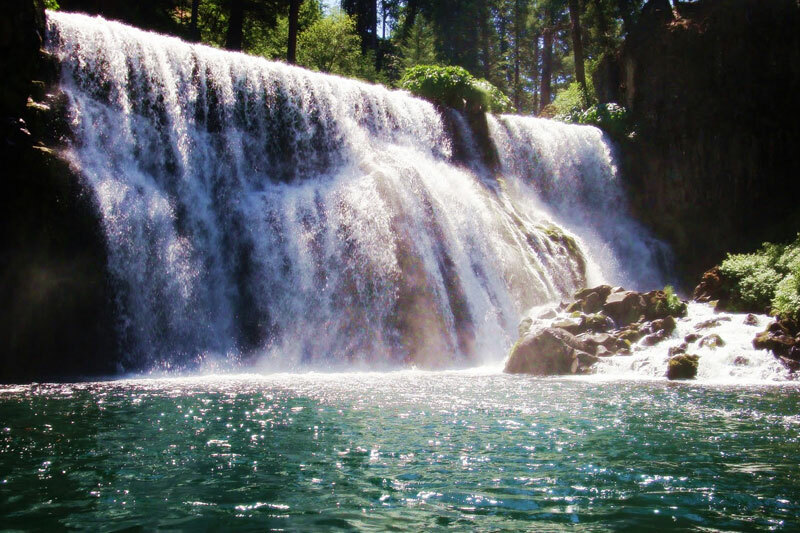 The Shasta-Trinity National Forest is a land of breathtaking beauty and a place for everyone to enjoy the great outdoors.